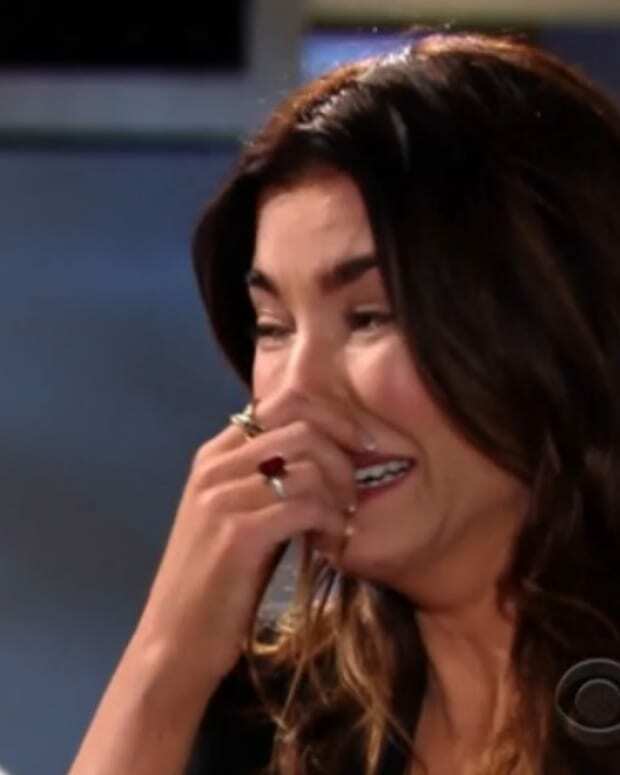 The Bold and the Beautiful throws in a flashback at the very beginning of the episode, because apparently viewers have really short memories and don’t remember what happened yesterday. Pretending nothing happened is exactly what Caroline (Linsey Godfrey) wants. 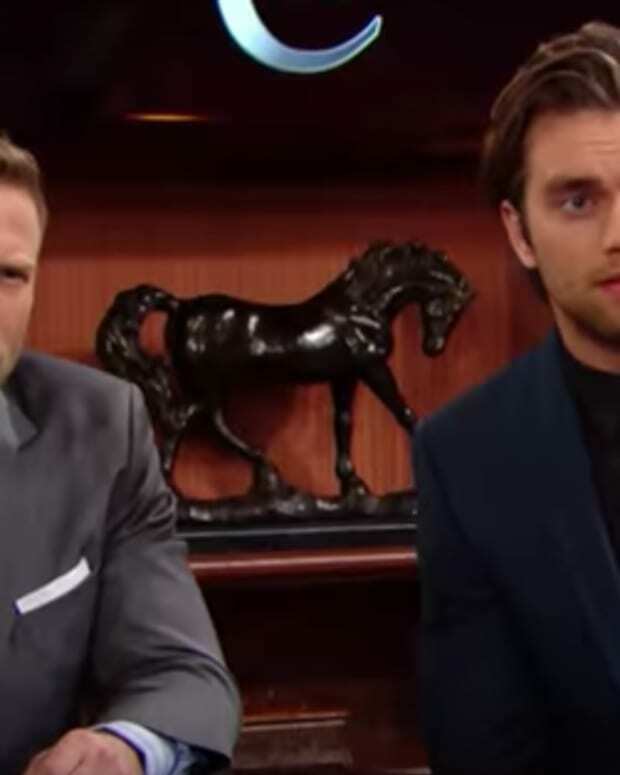 Too bad, Thomas (Pierson Fode) has a giant guilt trip. Wait until he finds out the bun in her oven isn’t his half-sibling. Is Wyatt (Darin Brooks) the parent or the child in his relationship with Quinn (Rena Sofer)? I think we all know the answer to that. Steffy (Jaqueline MacInnes Wood) is obviously the adult. Liam (Scott Clifton) takes a giant whiff of what original writing smells like. Peaches. It smells like Peaches. Too bad Liam hasn’t had original writing in years. Steffy gets the message Quinn planted on her phone and breaks down. Don’t worry Steffy, you’ll be back on Liam’s magic wand within 60 days.